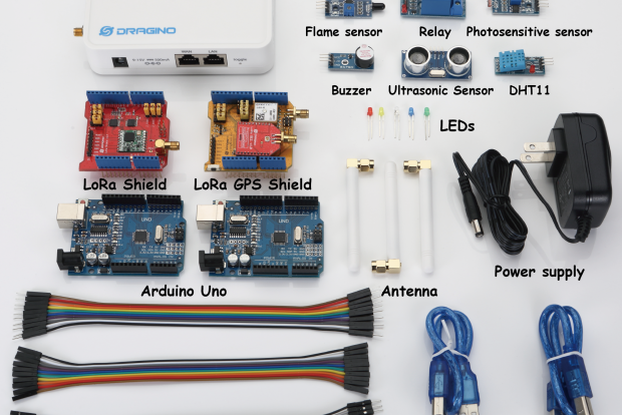 NarrowBand-Internet of Things (NB-IoT) is a standards-based low power wide area (LPWA) technology developed to enable a wide range of new IoT devices and services. NB-IoT significantly improves the power consumption of user devices, system capacity and spectrum efficiency, especially in deep coverage. 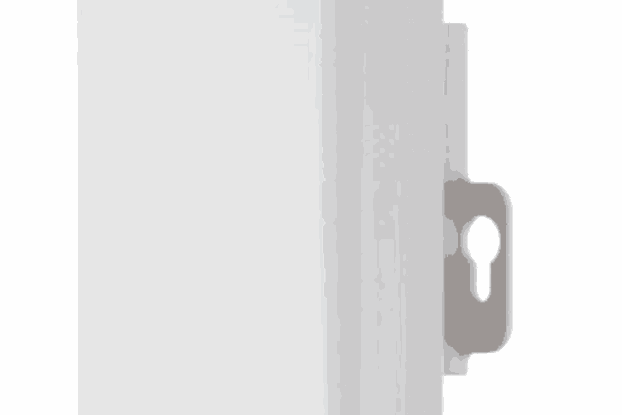 Battery life of more than 10 years can be supported for a wide range of use cases. New physical layer signals and channels are designed to meet the demanding requirement of extended coverage – rural and deep indoors – and ultra-low device complexity. 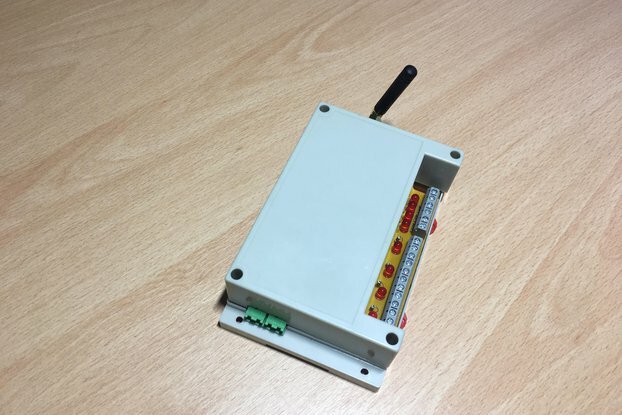 Initial cost of the NB-IoT modules is expected to be comparable to GSM/GPRS. The underlying technology is however much simpler than today’s GSM/GPRS and its cost is expected to decrease rapidly as demand increases. Arduino is an open-source electronics platform based on easy-to-use hardware and software, it is an easy tool for fast prototyping, aimed at students without a background in electronics and programming. 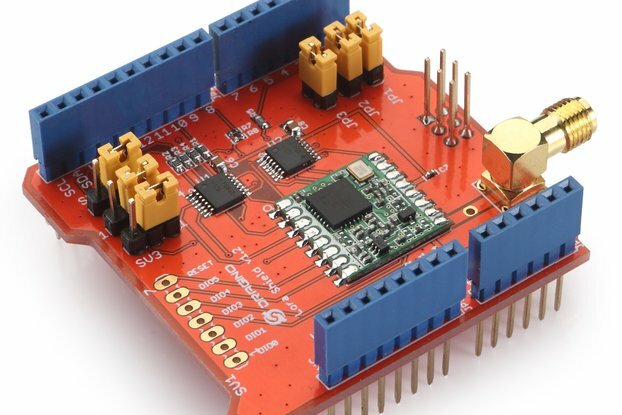 As soon as it reached a wider community, the Arduino board started changing to adapt to new needs and challenges, differentiating its offer from simple 8-bit boards to products for IoT applications, wearable, 3D printing, and embedded environments. All Arduino boards are completely open-source, empowering users to build them independently and eventually adapt them to their particular needs. The software, too, is open-source, and it is growing through the contributions of users worldwide. NB-IoT Bee is the core module for NB-IoT Shield, With NB-IoT Shield and Arduino, user can study/evaluate and do POC for NB-IoT solution rapidly. 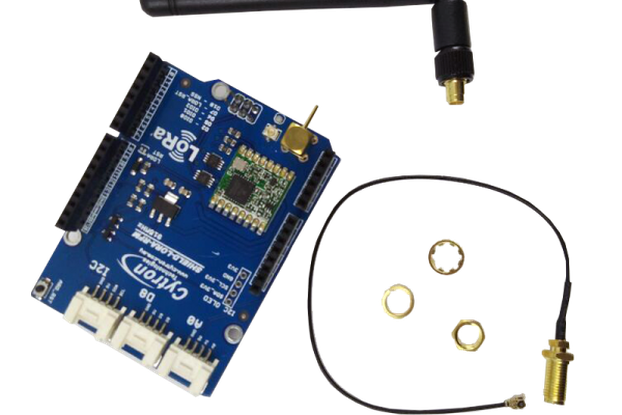 Nb-IoT Bee QB05, QB08, QB20, they use Quectel BC95 module. 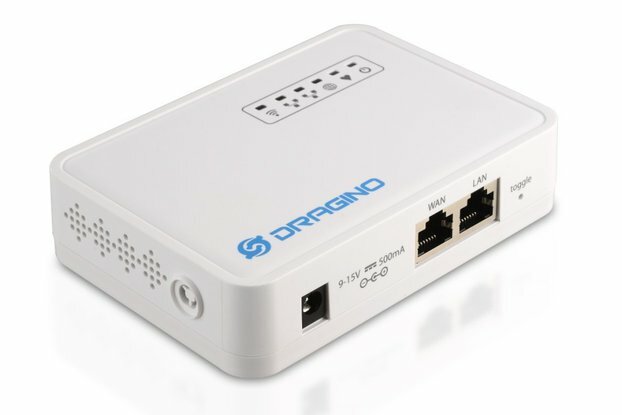 The module is designed for only use in NB-IoT network. and difference suffix reference to different NB-IoT Band. 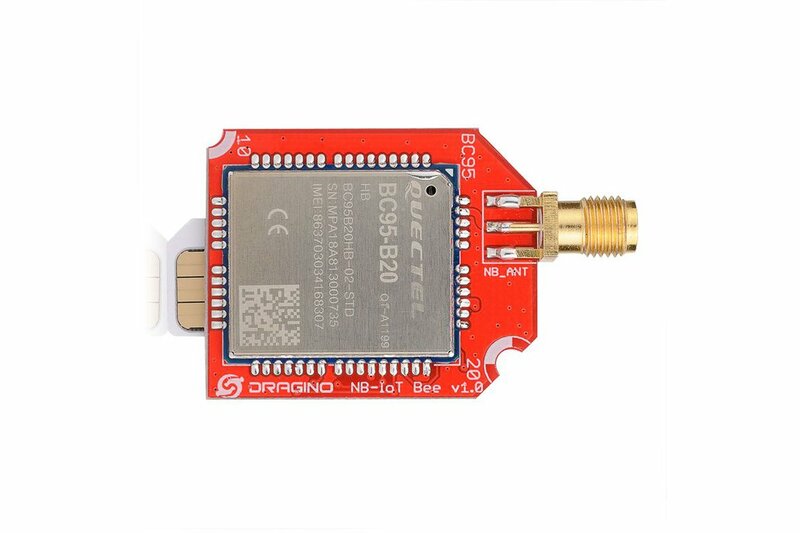 Nb-IoT Bee QG96, it uses Quectel BG96 module. This module supports mutli-bands. 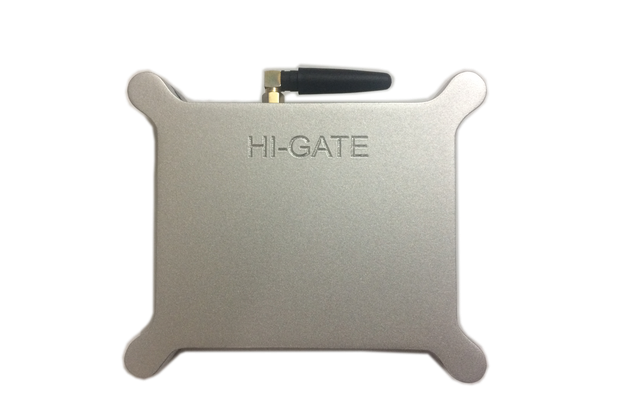 Except NB-IoT, It also support LTE Cat M1 & EGPRS.